Charles T. Garner has joined Lung Therapeutics as Chief Financial Officer as the Texan biopharma capitalises on advances in its pipeline assets. The company has also announced the addition of R.A. Session, II, to its Board of Directors. Garner and Session both join Lung Therapeutics at a time of growth and expansion for the company. In the past twelve months, Lung Therapeutics successfully completed a multi-site clinical trial of its lead drug candidate – LTI-01 – in patients with Loculated Pleural Effusion (LPE). Moreover, the company completed IND-enabling studies and further proof of mechanism studies for its second product candidate – LTI-03 – in development for Idiopathic Pulmonary Fibrosis (IPF). “I am very excited to be joining Lung Therapeutics at this key stage of growth,” said Garner. “With the completed clinical trial, LTI-01 has great promise as the first therapeutic alternative to invasive surgical procedures. Most recently, Garner was a life sciences industry consultant to private and public life sciences companies, providing financial and advisory services. 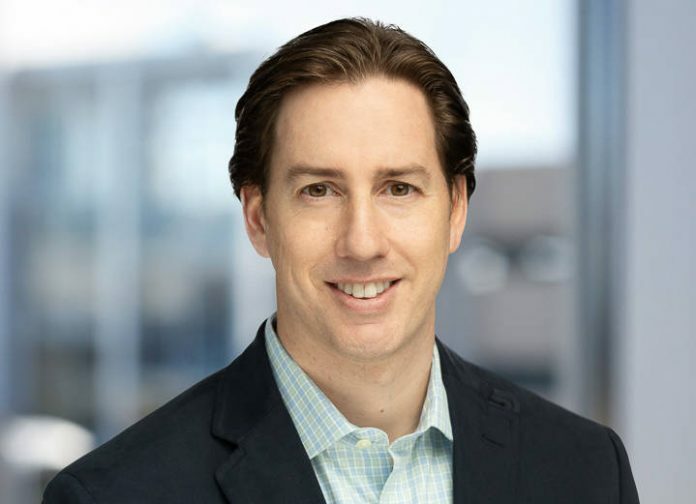 Previously, he was Chief Financial Officer and Chief Business Officer for Recro Pharma, successfully leading the company’s initial public offering and acquisition of select assets from Alkermes. Session, on the other hand, has almost 20 years’ experience in the life sciences industry, primarily in business development, corporate strategy and financial roles. Currently, he is Chief Business Officer of the gene therapy subsidiaries of BridgeBio Pharma. Previously, Session served as Senior Vice President of Corporate Strategy and Business Development for AveXis, prior to its $8.7 billion sale to Novartis.